SB Home Solutions is more than a team of REALTORS®, we are also REAL people! We have put together an exceptional team of agents who embody honesty, responsiveness, and expertise. We also strive to stay on top of the most advanced technology offered in the industry, such as comprehensive websites with full MLS access for our clients, mobile optimization, paperless transactions, social media engagement, trendy blog topics, and more! By combining these essential elements, you are met with a team of individuals ready to help you achieve your real estate goals. Within our blog you will find regular market updates and answers to important real estate questions as well as fun and informative lists, local guides, and other awesome content. If you have a question and you aren't sure where to find the answer, our agents are standing by to assist you. 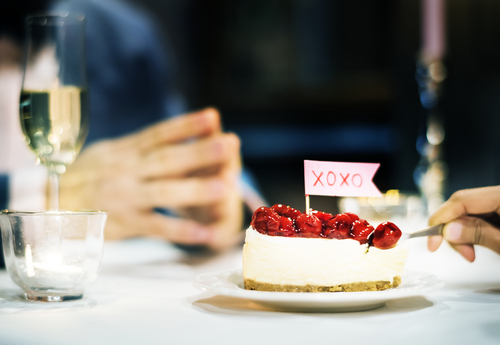 If you haven't made your Valentine's Day reservations don't worry we have you covered! We've picked some of our favorite spots, whether you are looking to go the traditional steakhouse route or maybe you are looking for a lighter meal, or just a really amazing cocktail. Check it out and let us know what you think! So of course a restaurant that landed on Open Table's Top 100 list for Most Romantic Restaurants had to be on the list. Steak 44 is on the pricier side, but if you can swing it, it will not disappoint. Obviously its a steak house (I mean it is in their name) but they also serve some incredible seafood & have an amazing wine selection. The Capital Grille is another great selection if you wanting the traditional upscale American steak house. There are two locations (Phoenix & Scottsdale). We normally shy away from restaurant chains, however this one is worth every penny! Don't forget to try one of the their fabulous bottles of wine! We know, we know, another steak house?? Well yes, it is Valentine's day and steak houses are usually tradition for nice dinners. Anyways, this steak house will not disappoint! Located at Wild Horse Pass, this place offers the best steak and seafood around, talk about fine dining at it's finest! Do you like your dinner with a show? Well Rock Lobster is the perfect Valentine's Day spot for you. 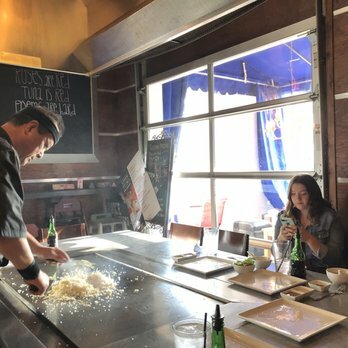 Teppanyaki style for your enjoyment, Rock Lobster also offers a great selection of sushi and if you make Teppan reservations at 5pm or 8pm you get a special half off menu! If you have never been to Bitter and Twisted you are missing out! Known for their crafted cocktails, they also offer a delicious food pairings as well. This would be the perfect intimate Valentine's night make sure to share each other's drinks! Postino's is known for their wine and bruschetta and would be a perfect pre-movie dinner spot for Valentine's Day. With 7 locations all around the Valley you will be sure to find one close to you. Be sure to try the ricotta dates & pistachio bruschetta board! 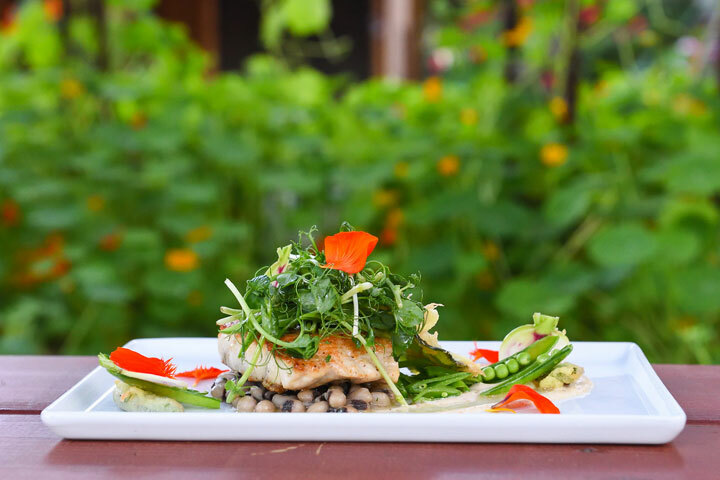 The Farm at South Mountain is all about farm to table dining. All of their ingredients are always fresh and local and the menu is constantly changing. Known for their brunch, they also have dinning for lunch and dinner! Be sure to check out their website for their current menu. If you are looking for an exceptional dining experience AND a great, you need to make your Valentine's Day reservation at Top of the Rock Restaurant. This American steak house servers up only the best entrees, and has a great wine selection all with views of Tempe, and Papago Park. Every month, our team puts together an all-inclusive overview of the valley, with everything from sports schedules to free days at the museum. This informational post concludes with a brief summary of the current real estate market. Before buying a home or listing your house, it's important to know the current state of the real estate market. 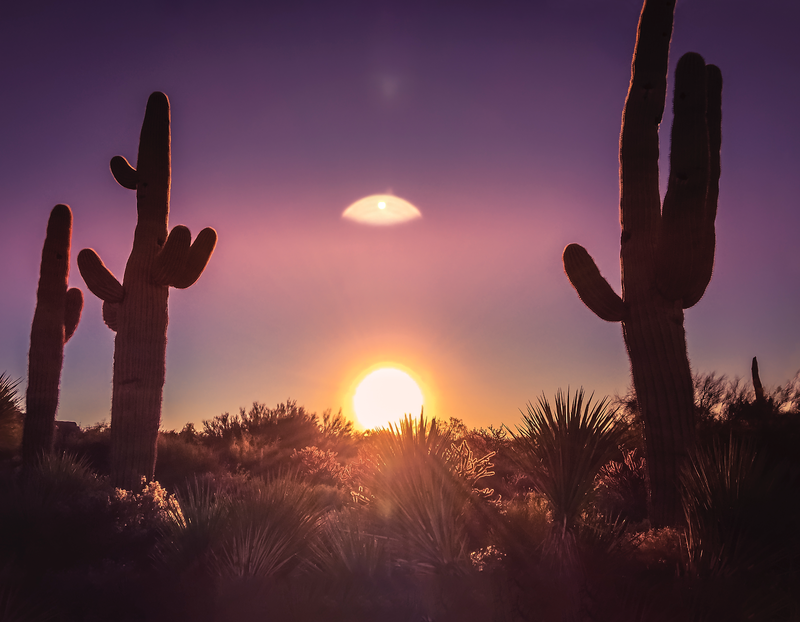 SB Home Solutions has put together an East Valley Market Report for the current state of the real estate market in the Phoenix metropolitan area, where you'll find average sale prices in popular areas, as well as other important data. These real estate market statistics cover most of the east valley, but individual cities and neighborhoods may be significantly different. Whether you're thinking of buying or selling, or you just want to stay on top of the local real estate market, it's a good idea to set up custom alerts. It's easy- just click here! You can also contact us directly and we will be happy to help you get started! Looking to enter the market and sell your home? Get in touch! Overall, the east valley is seeing a slight rise in property value as we have pretty much every month the past few years. The supply of homes remains limited, which encourages the increase of property value. As can be expected, some areas are seeing a higher increase in value than others. The areas experiencing an increase in available jobs, amenities, and property options are the same ones that are seeing the more dramatic rise in property values. The competition amongst cities and neighborhoods is likely to encourage every area to push for similar growth. While individual areas vary in how values have changed over the last year, the east valley as a whole has seen consistent growth over the years, and even over this past month. Most the ares have all gone up a few dollars in price per square foot and the average days on market has gone down by a few days. This means that depending on when you purchased your home, you can probably expect to see a higher value than when you purchased the property. Request a preliminary home valuation to find out! Average time on market is an important number to keep in mind as it indicates an expectation homeowners can have of how long they can expect their home to remain on the market. This helps them plan the big picture of the sale of their current property as well as the next purchase they intend to make. 2018 saw an average of 76 days on market so far this year, which is an encouraging number for most homeowners as it is still under the 3 month average baseline. 2019 is still on track for that. When it's a seller's market, buyers are competing to find and purchase the best homes available. Homes that sit on the market for a long time are either overpriced or not being marketed correctly to gain enough exposure to qualified buyers. Thinking about selling? If you want to receive multiple offers on your home, now is the time. If you want to know what you can expect when listing your home with SB Home Solutions, click here. Sign up for regular market updates for your neighborhood, or request a valuation of your home if you want to find out how your home stacks up against the competition! Average time on market is an important number to keep in mind as it indicates an expectation homeowners can have of how long they can expect their home to remain on the market. This helps them plan the big picture of the sale of their current property as well as the next purchase they intend to make. 2018 has seen as average of 76 days on market so far this year, which is an encouraging number for most homeowners as it is still under the 3 month average baseline. Arizona is known for it’s amazing hiking. However, this time of the year hiking (at least during the day) is not a common hobby. Cue the night hiking! Now, you want to be prepared so check out a few of our tips and tricks and head out to one of our favorite spots to catch an amazing sunset or take in the city views after dark. Average time on market is an important number to keep in mind as it indicates an expectation homeowners can have of how long they can expect their home to remain on the market. This helps them plan the big picture of the sale of their current property as well as the next purchase they intend to make. 2018 has seen as average of 79 days on market so far this year, which is an encouraging number for most homeowners as it is still under the 3 month average baseline. Summer is here, which means extremely HOT temperatures and plenty of COOL events in the Phoenix area! Looking for some fun in the sun? Or maybe some fun out of the sun? We’ve got a few ideas for you.